A yacht charter in Croatia is truly a luxury yacht charter in a land of islands – more than a thousand! With its amazing 3,625 miles of coastline (2,520 of which belong to the islands) this country offers fascinating places to discover on a private yacht charter. There are only a few places in the world blessed with nearly 2,600 hours of annual sunshine that still truly deserve the description “unspoiled.” The long chain of islands along the coast makes this a crewed yacht charter paradise that is considered to be among the best in the world. Fine deep channels with abundant anchorages and a stable climate attract many yacht charter enthusiasts. 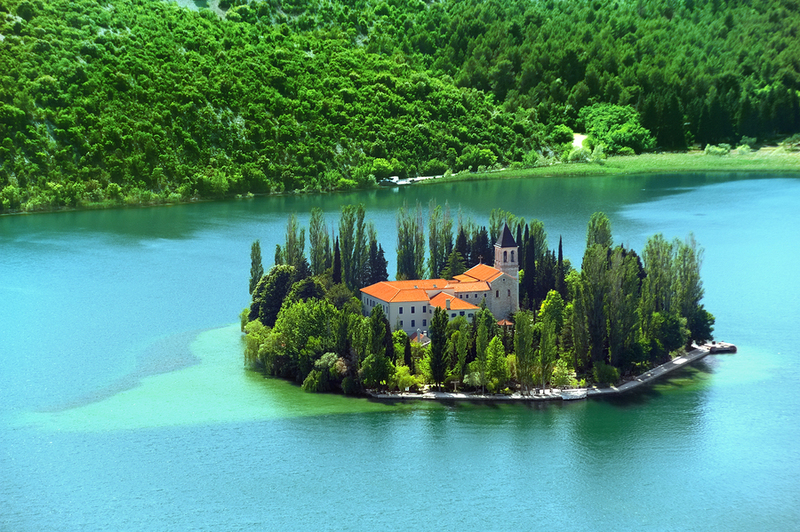 With the option to anchor anytime you want and take a swim, Croatia is an ideal location for yachts and yachting. Croatia yacht charter is for those seeking privacy and untouched nature, as a cruise through this country’s waters offers Mediterranean beauty, warm colors with unique light, generous and fragrant vegetation, and lovely waters. The coast is cliffs and caves, rocky inlets, sand beaches and majestic bays. The “Land of Thousand Islands” is known not only for its natural wonders but also as the home of over 2,000 years of different cultures. The history has evolved from centuries of occupation by foreign empires. 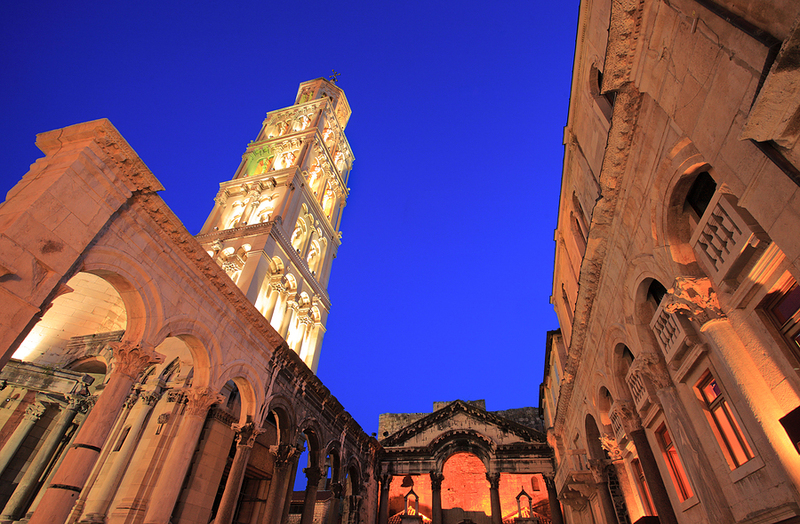 The Palace of the Roman Emperor Diocletian, in Split, has been named a World Heritage Site by UNESCO, just like many other locations along the coast. Croatia is equally interesting today. Many towns and islands offer a spectacular backdrop to a dynamic restaurant, bar and cafe culture. This is a land of olives and boutique wineries, fresh cheeses and fresh fish, combined with borrowed influences from the trade routes that have passed its shores for centuries. 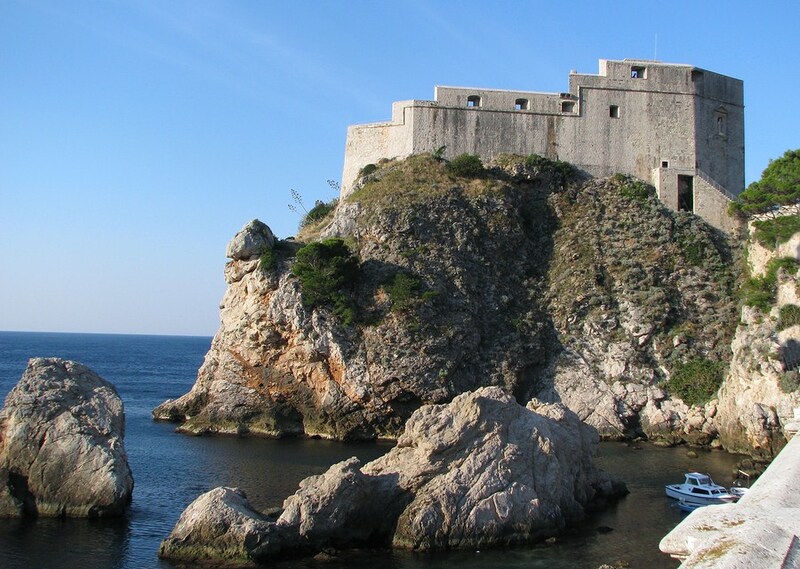 Many claim that the seafood in this area of the Adriatic is some of the best in the world. A curious blend of old and new, this country combines simplicity and sophistication and is a terrific luxury yacht charter location.